A number of amiibo have been restocked over the past few weeks in the United States. 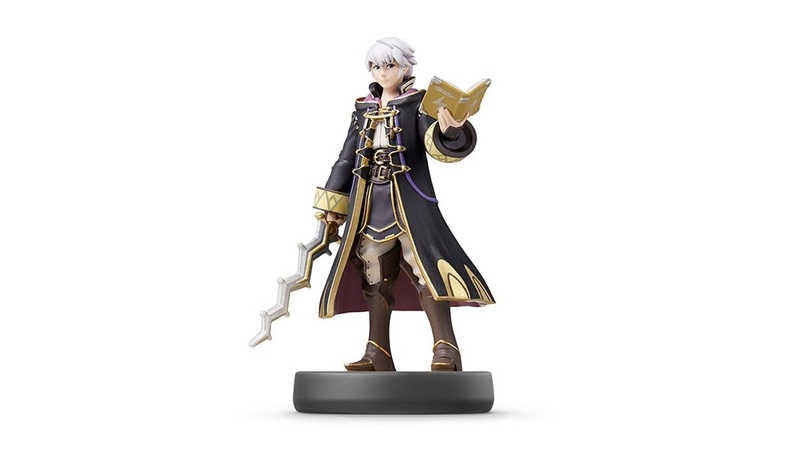 Over at GameStop, we’re now hearing that consumers are finding that Robin is returning to store shelves. A number of Reddit users have reported success in finding the figure. You may have success finding Robin at your local store! 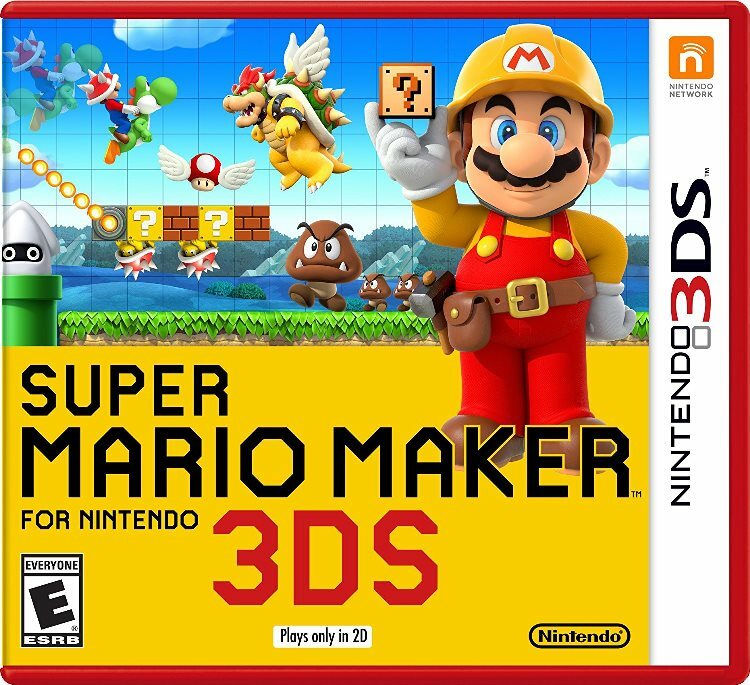 Update (11/8): Nintendo has now removed Super Mario Maker for 3DS’ inclusion as an upcoming compatible amiibo game. Make of that what you will! 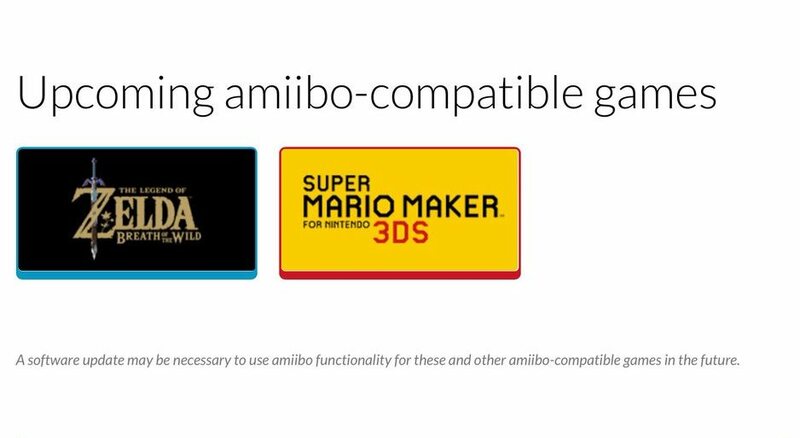 Original (11/7): Super Mario Maker for 3DS may feature amiibo support, if Nintendo’s website is anything to go by. It’s listed as an upcoming compatible game on the main amiibo website. 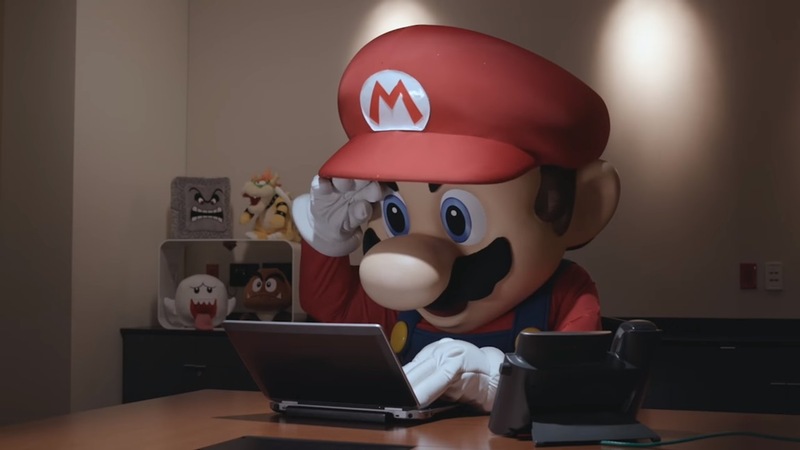 Nintendo previously said that Super Mario Maker for 3DS would not include the Mystery Mushrooms. In the Wii U version, these allowed players to unlock new costumes with amiibo, though they were also available through other means. The Wii U game also made use of the 30th Anniversary Mario amiibo to add a Big Mushroom power-up to courses. It’s unclear if Nintendo’s website is simply an error. If it’s legitimate, hopefully we’ll hear about how amiibo functions in Super Mario Maker for 3DS soon. Thanks to jikes10 for the tip. 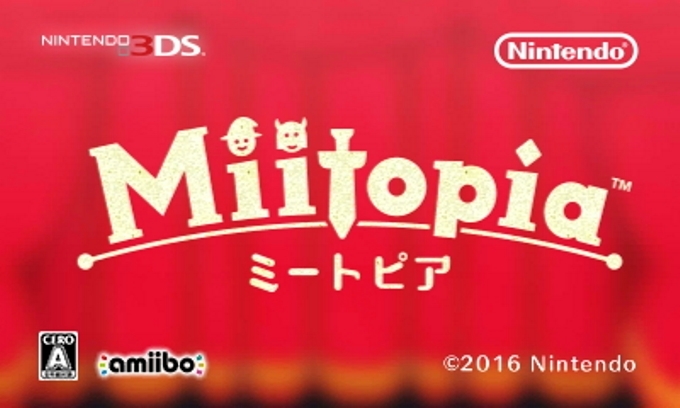 Following today’s Nintendo Direct, the official Miitopia website went live. You can access it here. 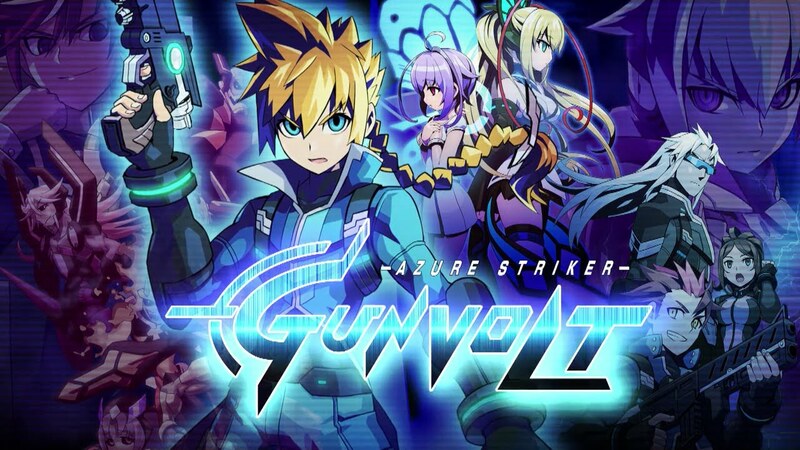 The page has a number of gameplay clips, which we’ve rounded up below. We also now know about the role of amiibo in Miitopia. You can use figures to unlock costumes, as shown in the image above. There is a feature that only changes the looks while keeping the equipment strength, so you can always go on adventures with Nintendo character costumes. Head past the break for the full lineup of compatible amiibo. There’s been a lot of footage of the Animal Crossing: New Leaf update, and now there are eight more videos to check out, courtesy of Nintendaan. 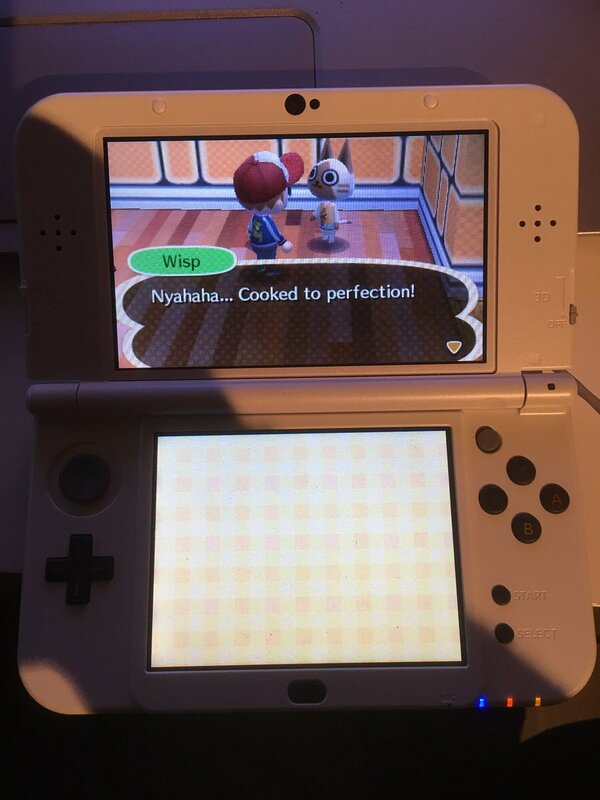 He shows off the two mini-games, Puzzle League and Desert Island Escape, as well as Felyne (Monster Hunter), Inkwell (Splatoon), Isabelle, and Villager’s RVs. 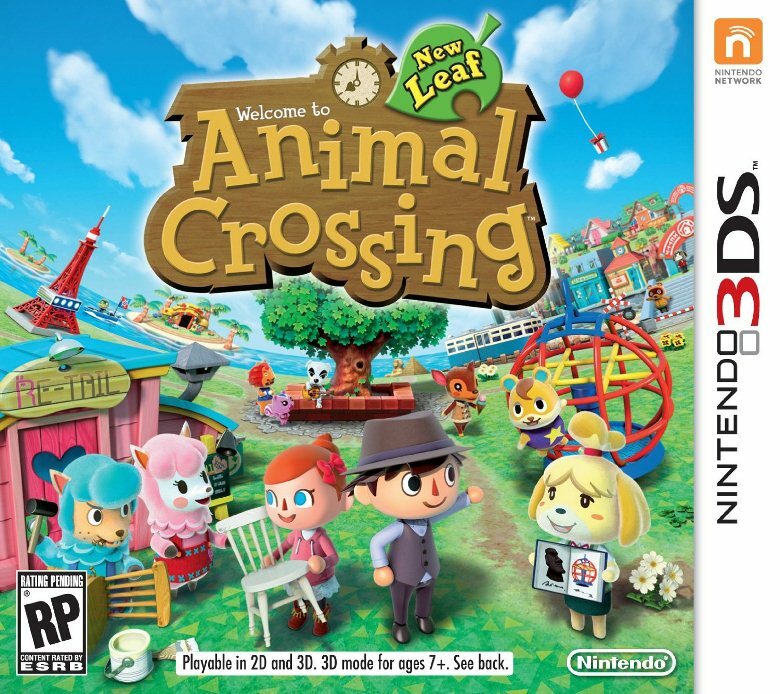 With Animal Crossing: New Leaf’s new update, Nintendo added in compatibility with a bunch of amiibo. In the English Animal Crossing Direct broadcast earlier today, we heard about the likes of Splatoon and Zelda. However, in the Japanese presentation, the recently-released Monster Hunter Stories figures were specifically mentioned as well. Even though Capcom’s Monster Hunter Stories amiibo are only being sold in Japan currently, they’re actually compatible with the English version of New Leaf. The text has been localized and everything. If you’ve imported any of the figures, they should work! We’ll have a better idea about what Miitopia is after the latest Nintendo Direct airs on Saturday. Even with the Japanese eShop preview, it’s still not entirely clear. It does at least give off the vibes of action and adventure. 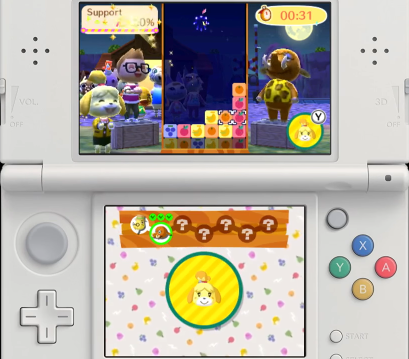 Also, with one of the videos included in Miitopia’s preview, it appears that amiibo support will be included. As you can see with the screenshot we’ve taken above, the amiibo logo is featured quite heavily. It’s not an official confirmation, but it wouldn’t make much sense for it to be there if Nintendo didn’t have some plans for its integration. Best Buy is holding a sale on multiple Animal Crossing products, including New Leaf, Happy Home Designer, amiibo Festival, and several amiibo. You can check out the sale here. It will end at 1 AM EST on November 1. If you’ve been holding off on picking up some games or amiibo, now might be a good time to get them before this week’s Animal Crossing-based Nintendo Direct. The Play Nintendo YouTube account uploaded a new off-beat video today to promote Mario Party: Star Rush and the new Boo amiibo. Get a look at it below. 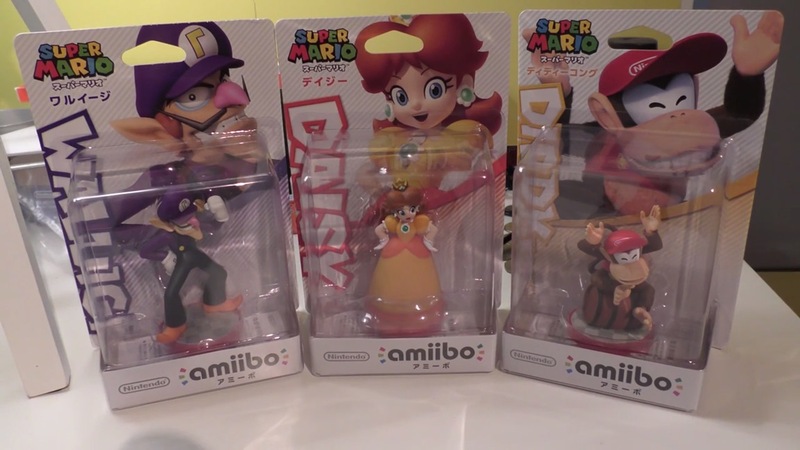 NintenDaan put up an amiibo unboxing for another round of Super Mario figures. Take a closer look at Waluigi, Daisy, and Diddy Kong below.